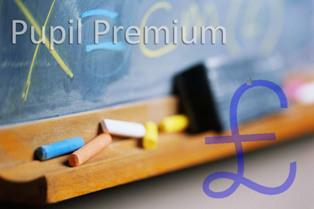 What is Pupil Premium and why is it important? National statistics show that poverty has a detrimental impact on children’s learning. There is a gap in standards between children from very low income families and all other children. This is a finding based on average statistics: many children from very low income families are high achievers; but many are not. Schools are provided with public funds, called ‘pupil premium’, to reduce the gap in standards . There are no hard and fast rules about how to use the money. Each school makes its own decision based on the unique needs of its pupils; and each school is accountable for the use it makes of the funding. The school must demonstrate that pupil premium funding is having a beneficial impact on learning and raising standards for pupils from very low income/ disadvantaged families. For children who have gaps in learning pupil premium helps us resource the school to reduce these. For our more able children from low income homes we are able to maximise their potential and accelerate their progress. The resources needed for these outcomes varies and our thoughtful use of these means all of our pupils benefit as some of our children come from families where there are many challenges in everyday life but not enough to trigger premium payments. At the end of this page you will find the "accounts" for our Premium Spend and Strategies for this and previous years. From the 1 September 2016, schools maintained by the local authority must publish their strategy for the school’s use of the pupil premium on their websites. As we are a small school comparing our data to national can, if not contextualised, present a picture that is not reflective of pupil achievement in our setting. Our cohorts are much smaller than average so one child may represent a high % of the total year group, for example in 2015 each Year 6 child was "worth" 8.3%. compared to (approximately) 2.8%* nationally. That said our data shows over time no significant differences in pupil achievement for our pupils from different groups. Who is eligible for Pupil Premium in our school? Pupils receiving free school meals, or who have received free school meals in the past six years. Children from forces families receive a smaller amount. Children adopted from care receive pupil premium too. Looked after children are also are entitled to pupil premium but some of this may have to be claimed from the local authority. 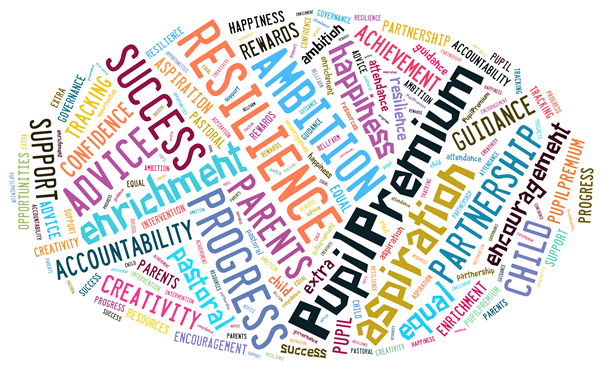 What challenges do our Pupil Premium children face? Although our scenic village is a lovely place to live it also presents challenges for some of our families. The deprivation statistics for children in our ward (Aveland) shows us sitting about in the middle of the national table with a score of 49% (51% of other areas nationally are less deprived than we are). However in terms of the deprivation of the living environment we score 28%, 72% of children have a less deprived environment than ours.The challenges families may experience are exacerbated because of the catchment area’s rural setting, which has very limited public amenities and transport services. This is why the enriched learning environment we offer all our children is so important and it influences how we spend our premium. Each cohort in the school is different but broadly, the needs we meet, are similar across the school and over time. Since January 2015 we have focussed specific staff training time to make use of guidance in the Education Endowment Foundation's Teaching and Learning Toolkit. This has given us an objective tool, based on research, which demonstrates the impact of a range of intervention strategies which could best help our children while maximising the benefit of spending the Premium Grant. We are also part of the EEF "Mobilise" project in Lincolnshire which is a county wide research project designed to support schools in making the best use of our teaching assistants. Our own experiences, and the work of the EEF, has helped us select the following as positive uses of our funding, which maximises outcomes for our children. 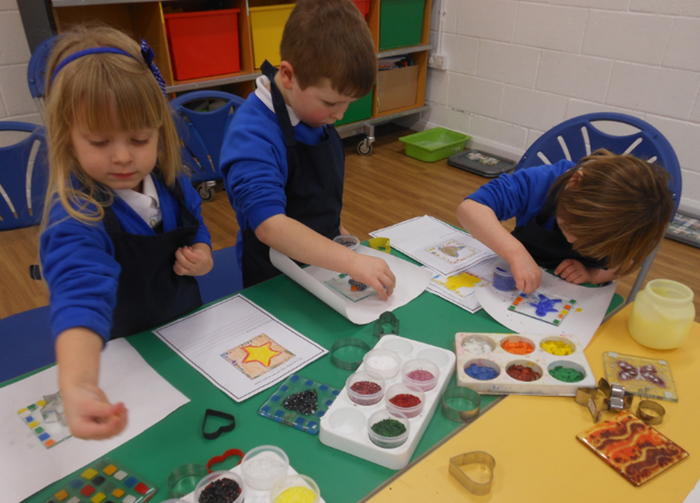 We offer school places to our children from the day after their 3rd birthday. Depending on cohort numbers and needs we may use pupil premium to support our Early Years Provision making it a cost effective experience for our families as there is no other daily provision in the village. 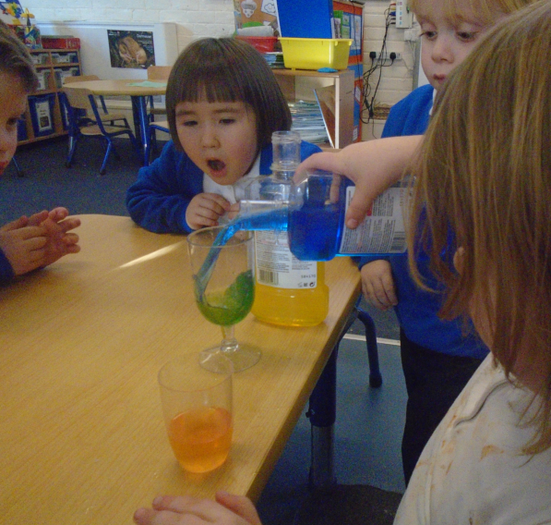 This enables our youngest pupils to access teacher trained nursery education. Our EYFS results for all pupils have been higher than national in recent years as a result. We try to keep class sizes as small as we can as quality first teaching by teachers is the best way to accelerate progress. This increases the opportunity to close gaps in learning, or accelerate the progress of more potential high achievers, depending on their individual needs. We may use pupil premium to subsidise teaching costs and enable smaller classes. We may, at key times of the year for example in the run up to SATS, employ additional teachers or TA's to provide booster learning and secure pupils with gaps in their KS2 understanding; these may be objectives linked to self esteem, therefore our pupils transition to secondary school at their most confident. The move to High School is an anxious time for all Y6's but for ours, travelling independently by bus to a big setting from their small village school, it can be a very stressful event. Teachers need to know where to target teaching to close gaps and move children on. This is particularly important for vulnerable children at risk of being left behind and to accelerate the progress of more able disadvantaged pupils.. To support this process we may use Premium for assessment aids or tracking devices. For example in 2015 we bought "Assertive Mentoring" to bench mark pupils against the new National Curriculum and track their achievement and meet their challenges thereafter. We subsequently invested in ScholarPack which has enhanced features for tracking pupils in vulnerable groups. The system allows teachers, pupils and parents to track learning and see where there are gaps in understanding, It means teachers planning is focussed, interventions are precise and gaps can be effectively filled. 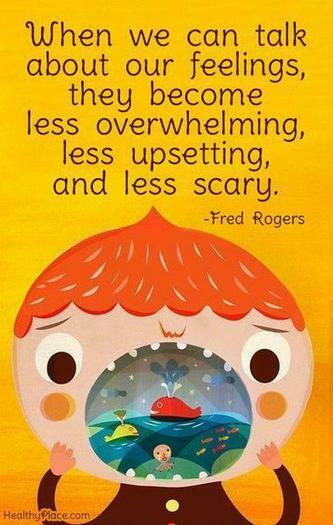 This is enabling our children to self regulate and set objectives for their own learning, "Learning to Learn". ScholarPack also extrapolates data for children who are eligible for premium so we can measure its impact. 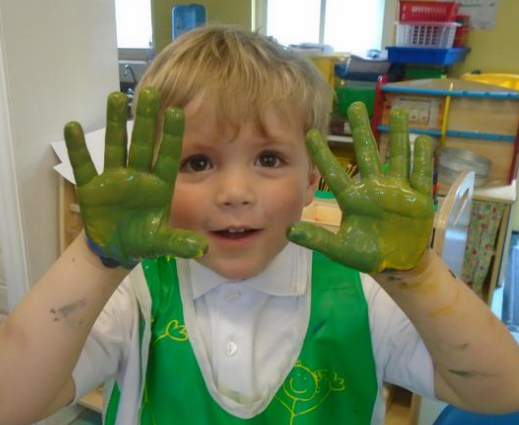 One way we provide extra support for all our children is in the form of small group learning, finely focused on individual pupils' needs, delivered by adults who know our children well. This may be guided work or collaborative learning. As a village school with a small bud get pupil premium means we can invest more in additional adults to help our children by facilitating small group work. We have a qualified teaching assistant in every class room all morning with specific objectives. This means, for example, we can have a greater number of differentiated phonics groups in KS1 which is a proven successful intervention. Our Y1 phonics screen results are consistently above national for all pupils. We can deliver differentiated activities based on learning styles by having two activities designed to meet the same objective running at the same time in a lesson. Our trained TA’s can lead a second guided reading group in addition to the teachers. Such group work could also be in the afternoon, over and above the literacy or numeracy lesson, or by targeting additional adult support to a specific child or group to guide them within a lesson or as targeted intervention for closing gaps. 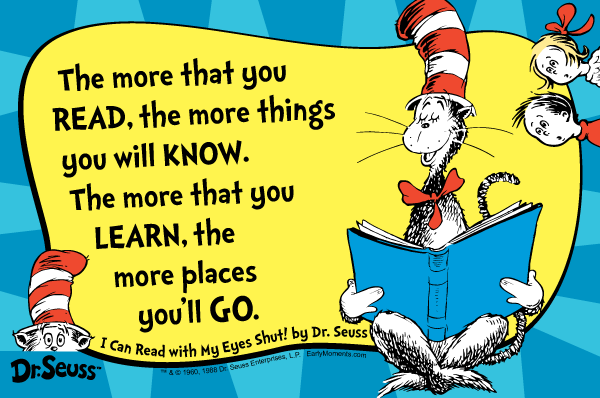 Successful learning requires children to be confident readers and this is at the heart of our school. Reading comprehension skills underpin successful access to all areas of the curriculum and are proven to accelerate progress when they are improved. Additional adults for every class room means we can ensure children who may not have support at home for reading are heard regularly, such oral intervention means pupils have the chance to discuss and talk about their books. This extends vocabulary. 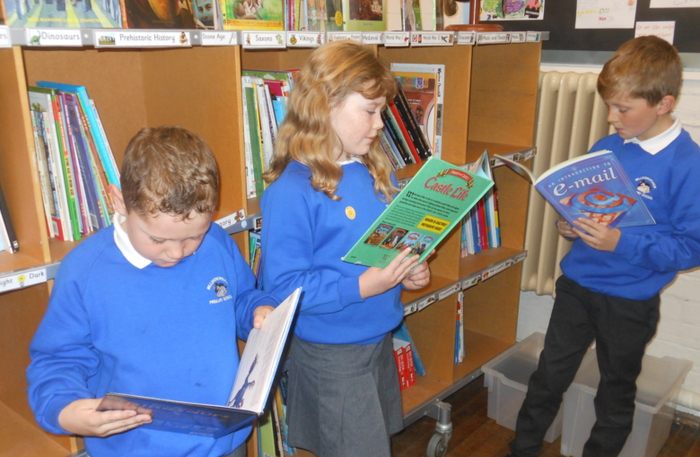 We have re-established our school library and our pupil premium children help choose books they would like to have to select from to take home and read. Our TA’s can take groups to the library during reading lessons. Free and unrestricted access to the library means our premium children are equipped with the same opportunity to read widely and for pleasure as children from more affluent backgrounds. We can facilitate two guided reading groups by using an additional adult which means we can best use structured questioning to develop reading comprehension. Or, by supplementing the role of class teacher, our TA's can keep other children focussed and on task during reading time allowing the teacher to really concentrate on a specific group of pupils. We also invest in a wider range of reading scheme books from a range of publishers so that pupils have plenty of texts, at every level, to ensure they are never bored. 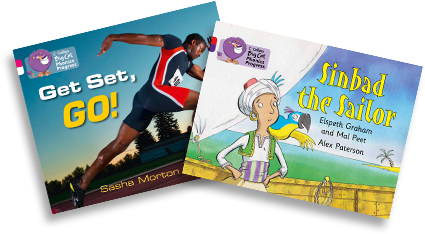 For example Big Cat books, which have a support section at the back to help parents best assist their child when they read at home. It also helps volunteer readers or older children reading in loco parentis with Premium pupil’s structure the reading session by asking appropriate questions. Children are welcome to bring in books of their own from home to share in class. 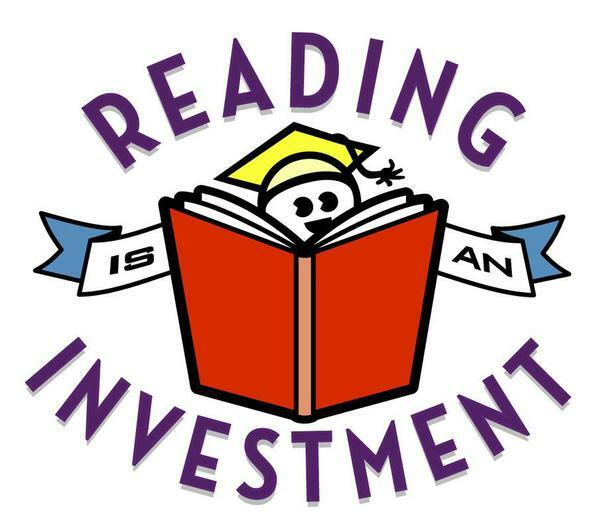 In order that all children can access free readers over and above scheme and library books we use premium funds to increase book corner choice and selection in class rooms. These investments mean our results and progress for premium children across the school compare favourably with non premium pupils. Pupil Premium allows us to invest in extra curricular activities such as theatre groups, artists in school, music tuition and dance work shops. Our locality makes it difficult for families to access such provision and the school is often the sole source of enrichment for many families. The experience of seeing a theatre group inspires writing and brings stories to life. We may pay for music tuition for a child where the peripatetic cost is out side the families budget but where the experience will increase a child's confidence and self esteem. We may pay sports club subscriptions for in-house clubs where charges apply for our Premium children, while sports participation may not have a direct impact on a cademic attainment it has helped some of our children by increasing self esteem and engagement with school. We may also use Premium to ensure pupils eligible have their voluntary contributions to off site visits and residential trips including out door activity "Adventure". Studies of adventure learning interventions consistently show positive benefits on academic learning, and wider outcomes such as self-confidence. 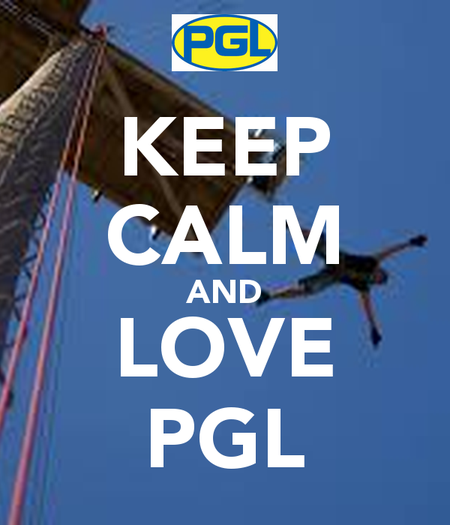 See our PGL page for how this years students benefitted. For a small school off site learning represents a high cost and we need parental voluntary contributions to meet expenses. Without these we could not provide as many experiences as we do. Because we may use Premium to fund our most vulnerable children everyone is able to benefit from real experiences in a range of settings. We also know that children learn best when they are happy, secure, confident, valued, and fully included in school life. So the premium funded support in school means there is extra time available for personal, social and emotional needs to be met for children who may need time to share experiences or concerns, or just need a willing ear to listen. Such pastoral support also acts as behaviour intervention so pupils feel safe at school (97% always 3% mostly in Parental survey 2016). Sometimes events happen out of school which impact on families and their ability to cope with everyday life. On these occasions school may deploy family support providing vulnerable pupils with wrap around provision at breakfast and after school club, offering a meal and a safe place to be. A balanced breakfast in particular is proven to help children be far more ready to learn. Funds may be used to cover the costs of training staff in skills that will help all pupils but will particularly benefit our premium children. 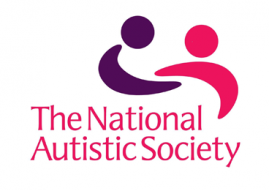 For example in recent years we have had pupil premium children who are on the autistic spectrum, in response to this all staff have since been trained to the National Autistic Society Tier 1 and 2. This training means teachers and TA's are best equipped to maximise the opportunities for learning for pupils on the spectrum. The majority of staff are trained in Team Teach to de-escalate behaviour issues - this supports our children who have Attachment Disorders, getting them back into learning mind sets more quickly. We have worked with the Educational Psychology Team and used pupil premium to train one of our TA's (so far, we'd like more) as an Emotional Literacy Support Assistant. She is equipped to lead support groups, self esteem groups, grief and loss, Voice of the child for TAC and many other interventions. Such work increases "Readiness for Learning" so the benefit of the teaching the child receives is maximised. How do we evaluate the impact of pupil premium? All children are tracked, from their individual starting points, using our Assertive Mentoring and more recently ScholarPack systems see our Assessment Page. Built into our tracking documents are codes to show which of our children are entitled to Premium so subject and senior leaders, teachers and governors are all aware of these children and are accountable for their progress, which we expect to be good or better. We compare our results to national statistics, whilst keeping these in context. (See Statutory Requirements Regarding Pupil Premium above). If we observe a challenge in our data, for example if a subject or a group of children are not making comparable progress, then we implement improvement as part of the School Development Plan (SDP) for which the school leadership is accountable to governors. Subject leaders specifically look for evidence in books and classroom observations to ensure our most vulnerable pupils are making good progress. As the additional adults we employ are a fundamental part of our provision their contribution is monitored during teacher's observations and our Peer Review School Improvement visit. The children discuss their experiences in school in our "Big Conversation", their responses feed into future planning. We keep a register of vulnerable pupils which is shared with all teaching staff/subject leaders so they are aware of all children in their care who must benefit from Premium resourcing. The process of allocating funds and evaluating their impact is annually reviewed. In line with the new DfE guidelines the years review will be part of the agenda for Full Governing Body meeting in December, at the end of the Autumn term, when validated data should be available from which we can make comparisons. New plans are drawn up thereafter for the following year, in line with our SDP which runs November to October each year. Each year we plan how our funding will be spent as part of our school budget planning, this is presented to Governors for their approval. We convert these figures to the allocation documents you can see below. At the end of the academic year we report on the schools results and progress to the governing body. In this we explain and show the results of our pupil premium children as a separate group so they can be compared to our non premium children. This tells the governors if our objectives for pupil premium children have been "met". Sometimes there may only be one or two children in a cohort eligible for pupil premium, in other years it can be more. Percentage comparisons are therefore not truly helpful when comparing 2 children for example to the other , say, 15 in their year. We are pleased to report however, that statistically , over time, our Pupil Premium children from Reception to Y6 perform broadly in line, and sometimes better, than their non premium peers. Where they may not meet age related expectations this is usually because of an additional need - however they make good progress from their individual starting points. The SLT present pupil premium children's results to the Governors each July , when annual results are posted. The results are analysed over the forthcoming months and key decisions for children's supoport shared with governors in the Autumn of the new academic year. At that point this page is updated if there are new ideas and practice being rolled out in school. Is your child eligible for free school meals? Follow this link and answer a few simple questions to see if your child is eligible for free school meals. Pupil Premium DfE Guidance Information from Gov.uk.